I have a combination skin with oily t-zone, which loves to shine by lunchtime. My nose could get so dry that it flakes, or shine like an oily skillet. I’m (almost) 28, have freckles, and very fair skin. Naturally, I have pores, but without any big issues. 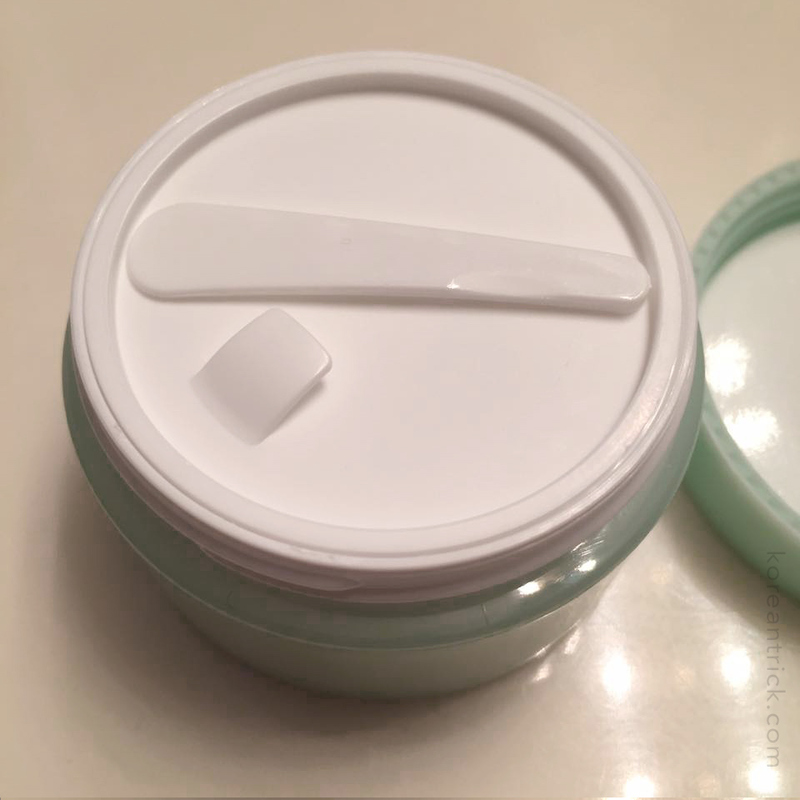 Recently I have started to experiment with tubed and cushioned BB creams, and they pretty much require a primer, otherwise they fall into the pores. 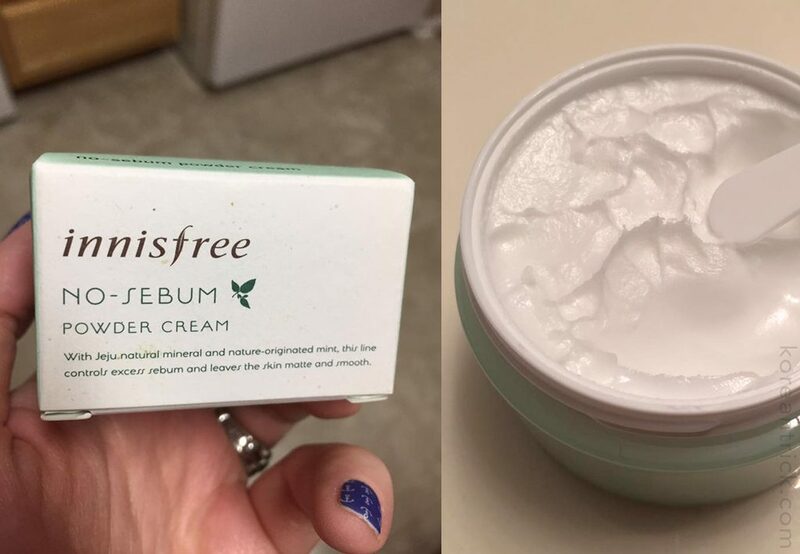 Ladies, this cream by Korean brand Innisfree is a real miracle. You can order the cream on eBay or Amazon. The cream controls sebum production and evens out skin’s texture. 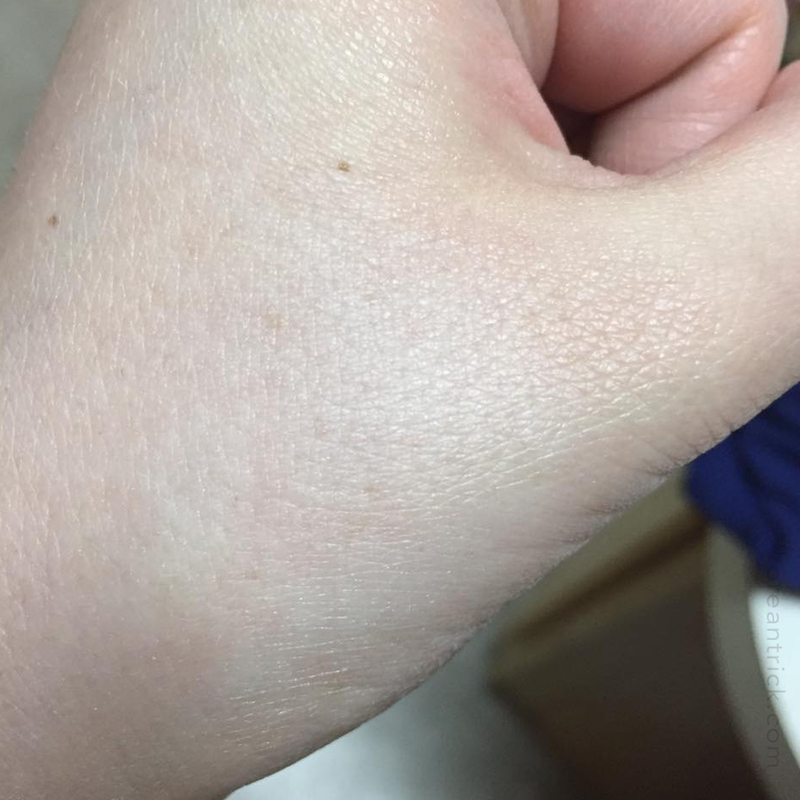 You can use it under powder (or without it at all) or under bb cream or any other makeup. If you use the cream before bed, it will regulate the oil/moisture balance of the skin. 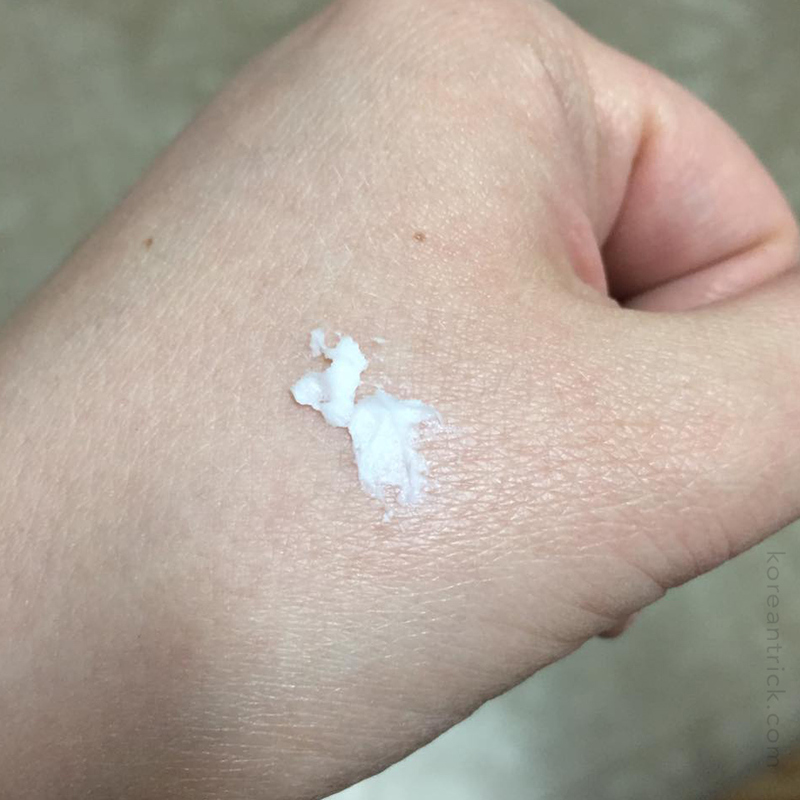 It’s used instead of your regular cream (so, after cleansing, toner, serum, and essence). The scent is faint and minty, very pleasant. A tiny spatula is included. For me, a small “bead” is enough for the entire face. I use it all over, but it can also be used on just the oily parts. This doesn’t affect skin color, so won’t make you look pale. 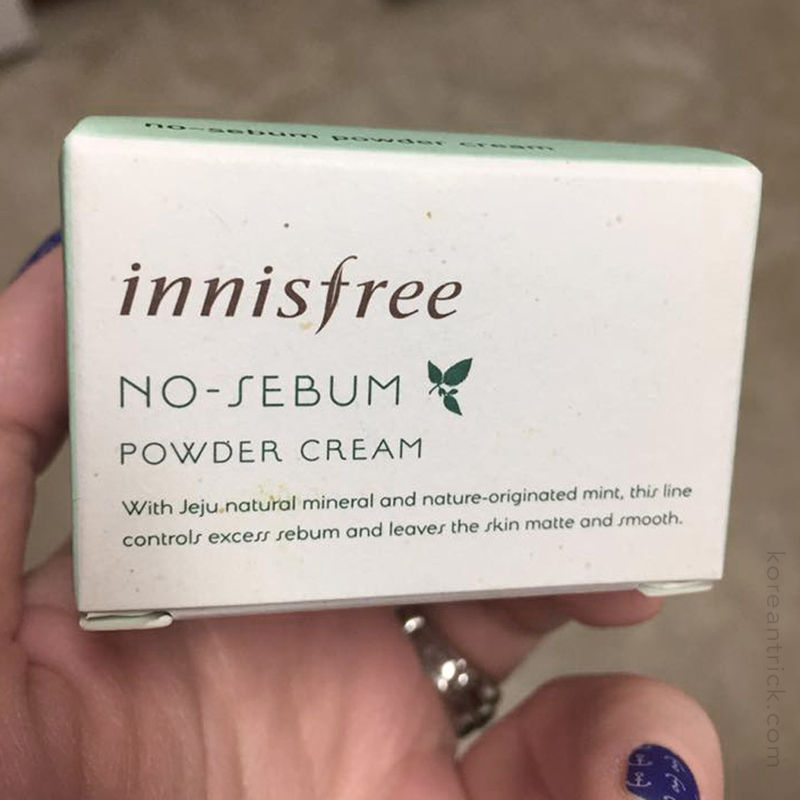 Because this is Innisfree, the ingredients are mostly natural. Does not contain parabens. 1. 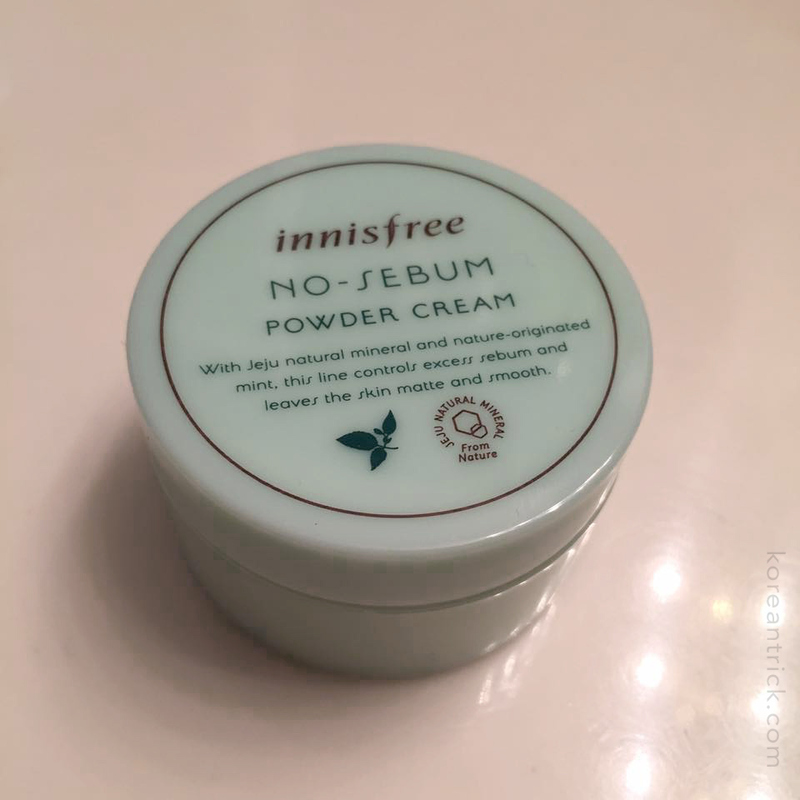 A light, gentle powder-cream for sebum control. Cream with powder effect, which controls skin sebum. Easy to apply, doesn’t highlight imperfections, doesn’t clog pores. 2. A hydrating cream, which simultaneously moisturizes and controls sebum. 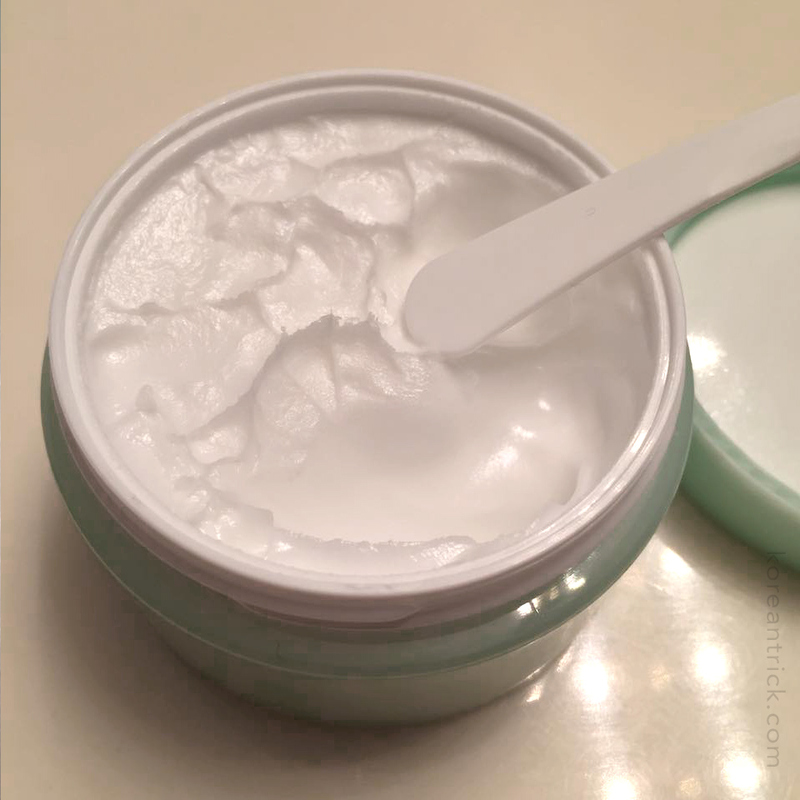 No-sebum cream controls skin’s natural oil and hydrates zones prone to oiliness, such as forehead, nose, and chin, which makes it suitable for any seasons. Ensures long lasting makeup by controlling sebum production. Hides imperfections, makes the skin texture clean. Should be used within 36 months of opening. We highly recommend this combination for oily skin! Add no-sebum powder to no-sebum cream, mix them, and use them on your oiliest zones. During the cream stage of your care, take a sufficient amount with the included spatula, and apply evenly either to the entire face or on the troubled oily zones. prev post50 is the new… GINSENG!